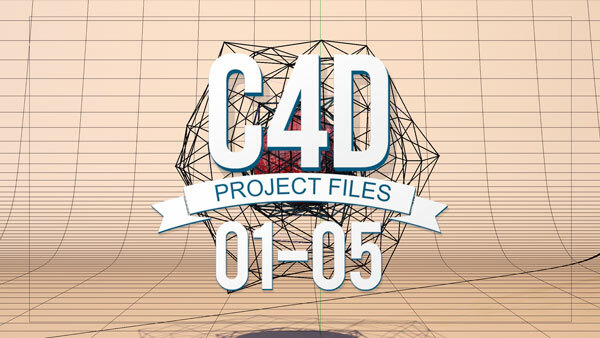 I'm excited that my company is offering up some of my recent C4D project files for free download. These projects were created as an ongoing challenge to create looping videos in C4D for promotional purposes on Instagram If you're interested, check them out. I'm always trying to get better inside C4D and creating these loops has helped. I'd love to see some of your own looping creations. Hope you enjoy!